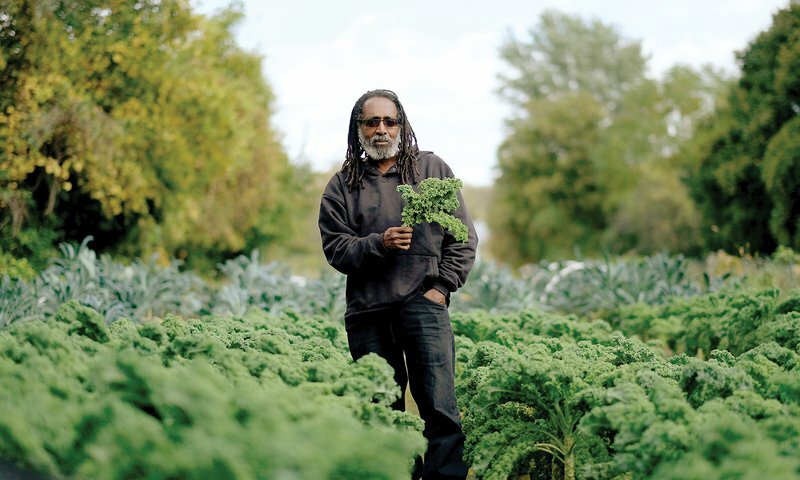 Malik Yakini, executive director of the Detroit Black Community Food Security Network. Credit: Brian Rozman/YES! Magazine. In the “Road to Zero Wealth” report, Nieves and the others suggest,among other things, changes to the tax code to “stop subsidizing the already-wealthy.” They believe that reforming the mortgage interest deduction and other tax expenditures would strengthen and grow the federal estate tax and create a net-worth tax on multimillion dollar fortunes—freeing up funds for investment in opportunities that allow low-wealth families to build wealth.